Quick portrait of Andy today. 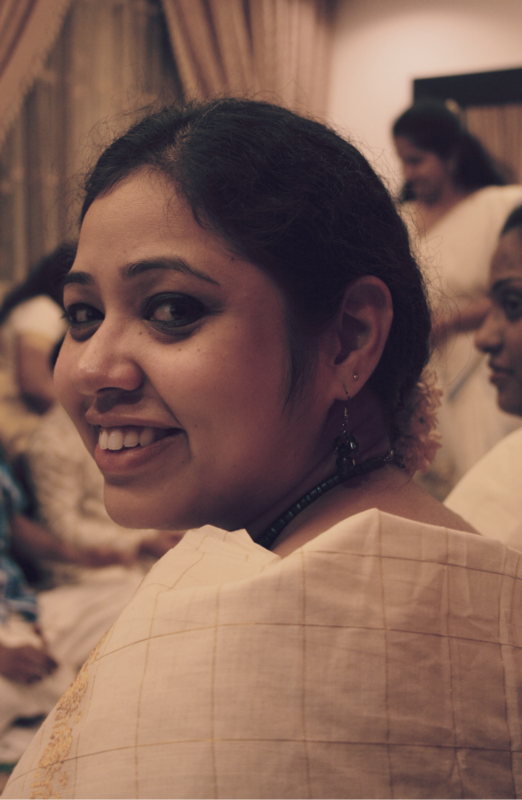 This one's from the last Onam dinner, when all the lovely ladies had clad themselves in Saris. Speaking of which, the next Onam aint too far away. Looking forward to the wide variety of home-made awesomeness.